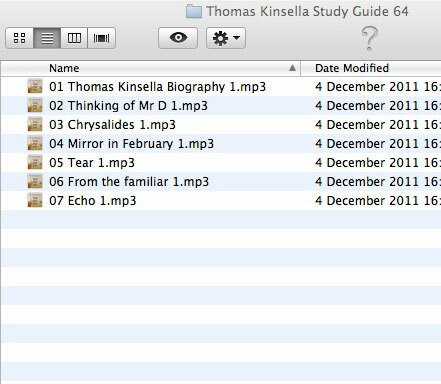 Our downloadable Poetry Study Guides each consist of several mp3 files that have been compressed into a single zip file. A zip file contains one or more files that have been compressed to reduce file size and, in our case, lessen the time it takes to download. Therefore, once you have downloaded this file successfully, you will have to ‘unzip’ it i.e. extract the actual mp3 files from it. Step 2. Click ‘Next >’. Step 4. Job done! Make sure ‘Show extracted files’ is ticked and click ‘Finish’. Step 1. 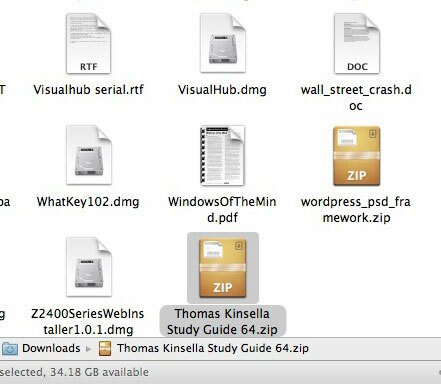 Find the zip file in the folder you downloaded it to. Double-click on the file. Step 2. 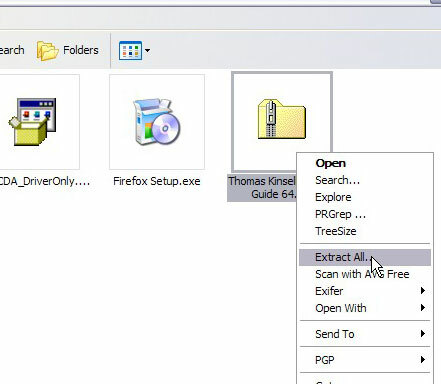 Watch as the files are extracted.